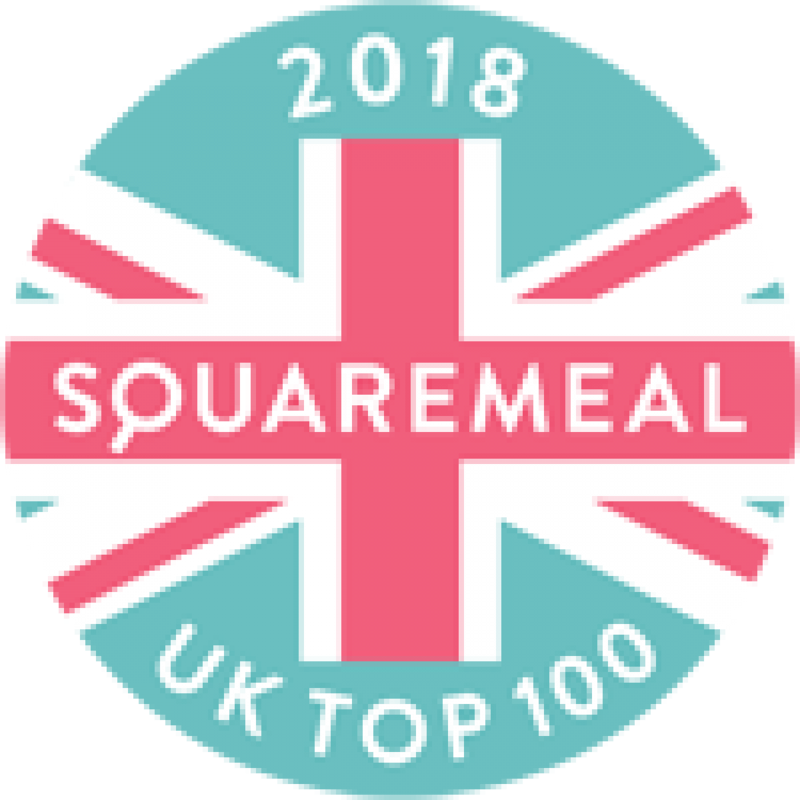 This year’s SquareMeal Top 100 Restaurants saw The Freemasons at Wiswell as one of only 12 restaurants to make the list, finishing in 58th place. The Top 100 is put together following votes from SquareMeal’s annual survey, in which thousands of readers take part. The results are then moderated by SquareMeal’s editor and his team of national reviewers. This particular survey does not include any restaurants in London. Esteemed North West venues joining Steve were L’Enclume (2), Fraiche (13), Moor Hall (26), Where the Light Gets in (36), Lake Road Kitchen (37), Sticky Walnut (38), Forest Side (46), Adam Reid at The French (59), Rogan & Co (63), Northcote (78) and Burnt Truffle (90). The quality and creativity of The Freemasons menus has established the pub as one of the country’s top dining destinations, a status firmly backed up by a steady stream of accolades, including AA National Restaurant of the Year for England, inclusion in The Sunday Times Top 100 listing, a top five finish in this year’s Top 50 Gastropubs and a seven out of 10 in the Waitrose Good Food Guide.